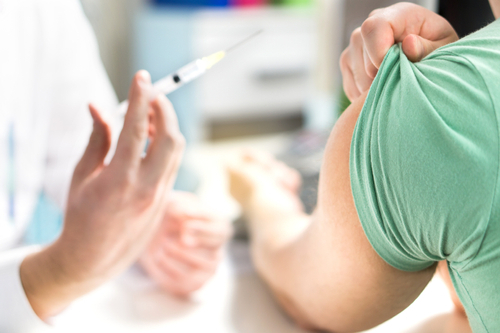 Our highly qualified staff can easily administer these immunizations here at the pharmacy. Speak to a staff member today about the immunizations we offer. No appointment needed. Walk-ins welcome. Protect you and your loved ones.